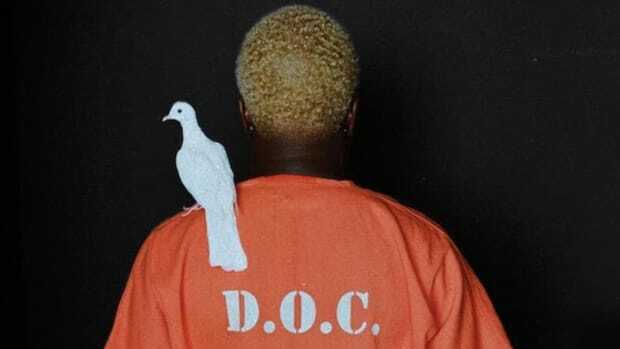 IDK Unleashes a Monstrous Flow on "Hello Pt. 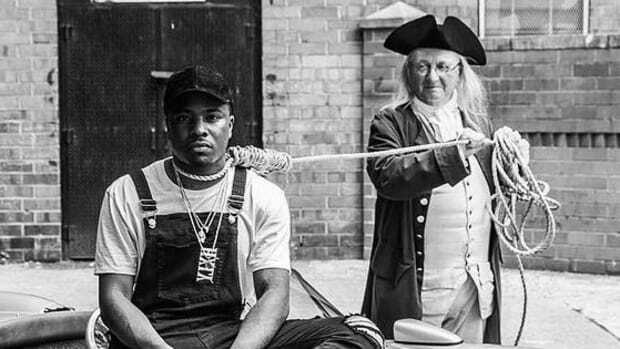 3"
IDK dumps the Southside-produced beat into a body bag. 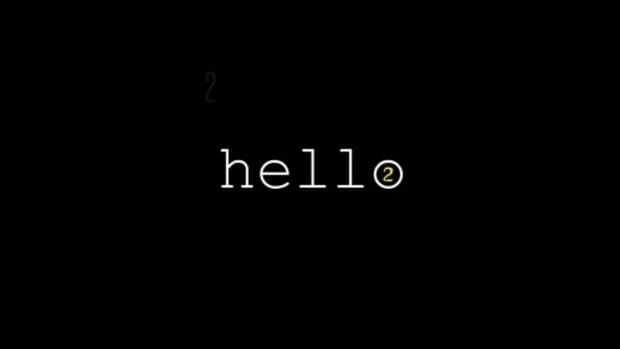 Following the success of his cinematic 2017 debut album, IWASVERYBAD, Maryland rapper IDK has returned with the third installment of his “Hello” freestyle series, flipping Gucci Mane’s icy “Peepin Out the Blinds” and claiming the Southside-produced beat as his own. 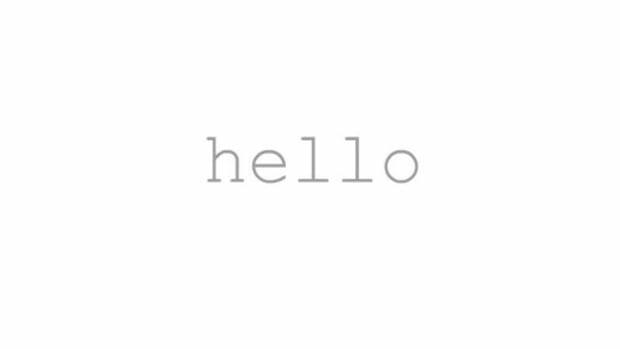 On “Hello Pt. 3,” IDK juggles a handful of sinister cadences to reflect the paranoia driving the track, eviscerating the instrumental and turning the studio mic to dust with a monstrous flow. With a delivery this ferocious, he sends off the three-minute track in a body bag, further cementing his status as a breakout star. 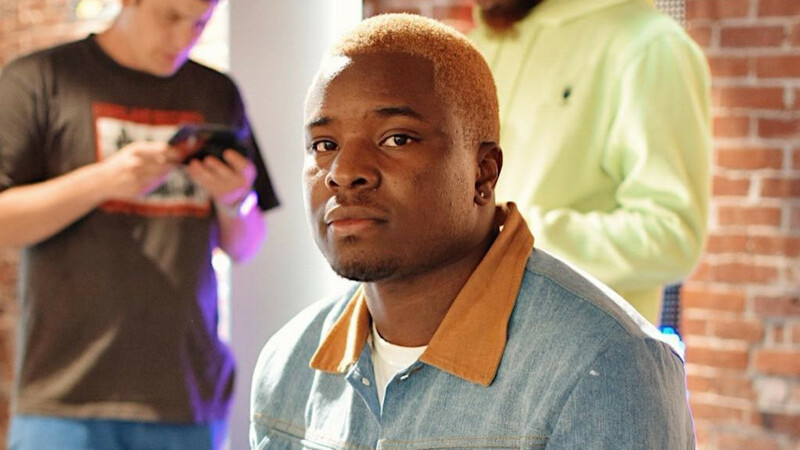 Back in early December, IDK took to Twitter with a list of 2018 goals, including this freestyle, a track with Joey Bada$$, and more album visuals. Starting off the year strong with “Hello Pt. 3,” we’re anxiously awaiting the rest of his to-do list. 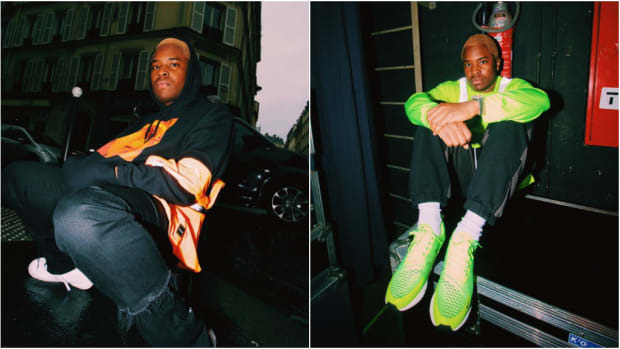 IDK may have dropped “Jay” from his name, but his new album is a formal introduction to the artist and man born Jason Mills. 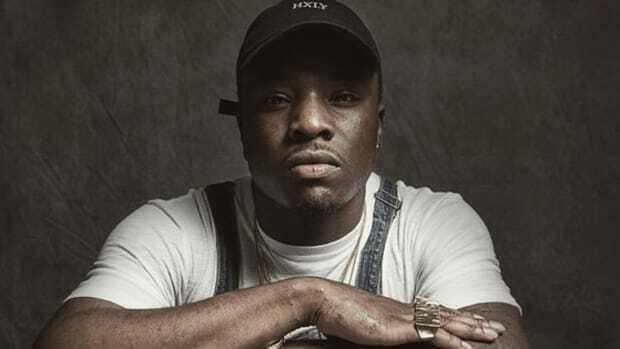 Jay IDK is on his way to the top but he's doing so without forgetting where he came from. IDK's "Pizza Shop" brought me back to a night in high school I'll never forget. 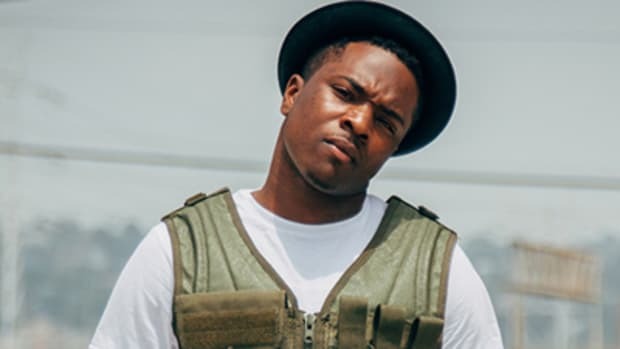 Jay IDK tackles money on his latest album "Empty Bank," but not in the typical rapper way.